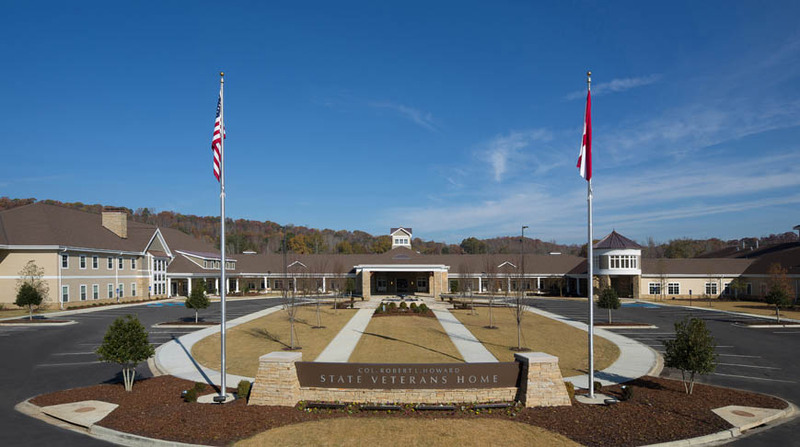 The Alabama Department of Veterans Affairs selected Doster to build the state’s fourth veterans’ home in Pell City, Alabama. 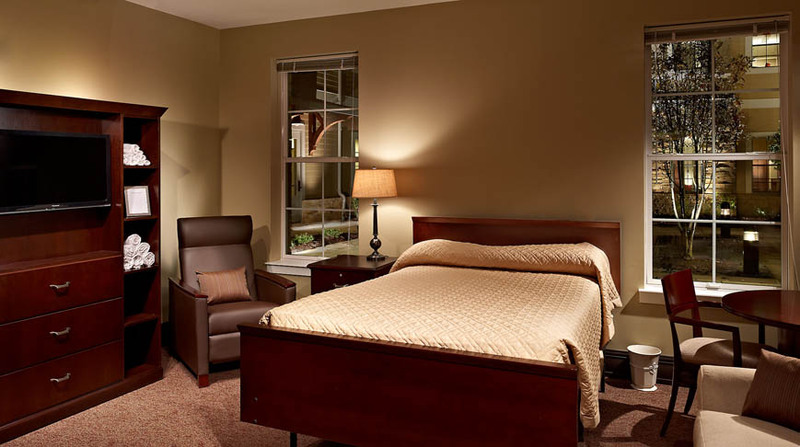 The home consists of 254 private rooms of which 174 are skilled-care beds and 80 are domiciliary/assisted living units. Veterans will live in neighborhoods that have two to three houses with 12 to 14 private rooms, personal bathrooms, and living and dining areas with a complete kitchen for serving meals. 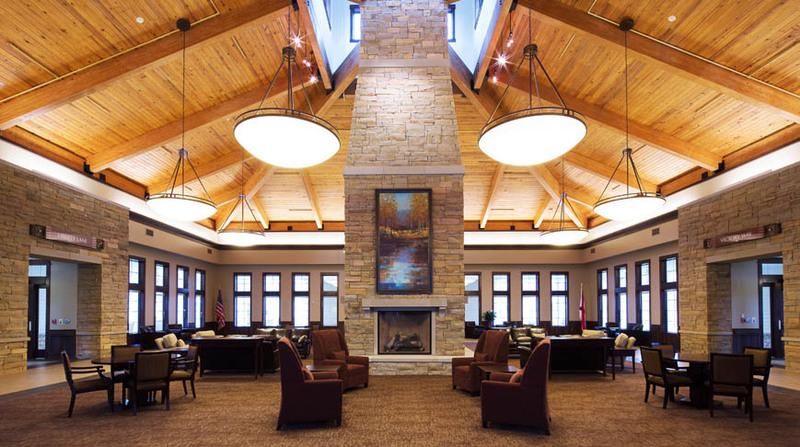 This project was built using a metal stud/steel structure and metal trusses. 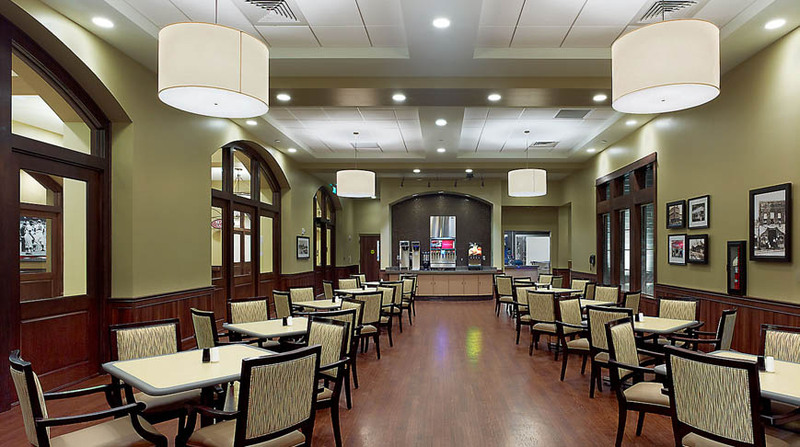 Other features of the home include a community center, a barbershop and salon for both male and female veterans, and a sports bar. The facility will also have a “Hall of Honor” dedicated to the men and women who have served their nation. We have selected a company that has the credentials and experience for building a state-of-the-art facility that will serve our veterans well into the 21st Century. 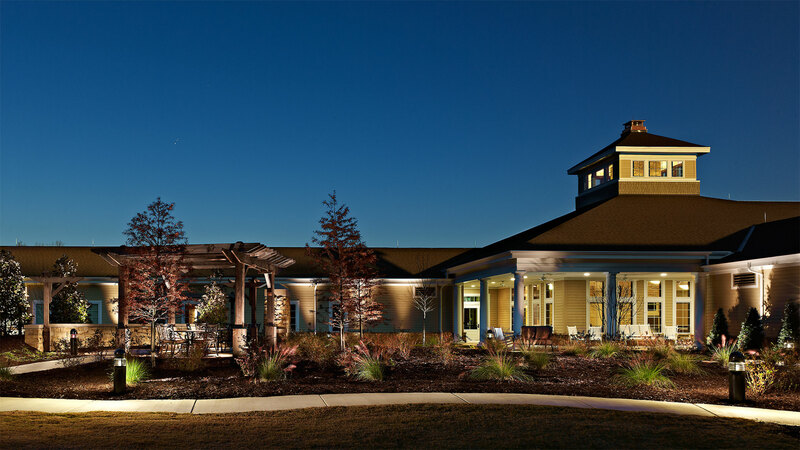 Doster has established an excellent relationship with the VA and has demonstrated its ability to construct first-class facilities for our veterans.